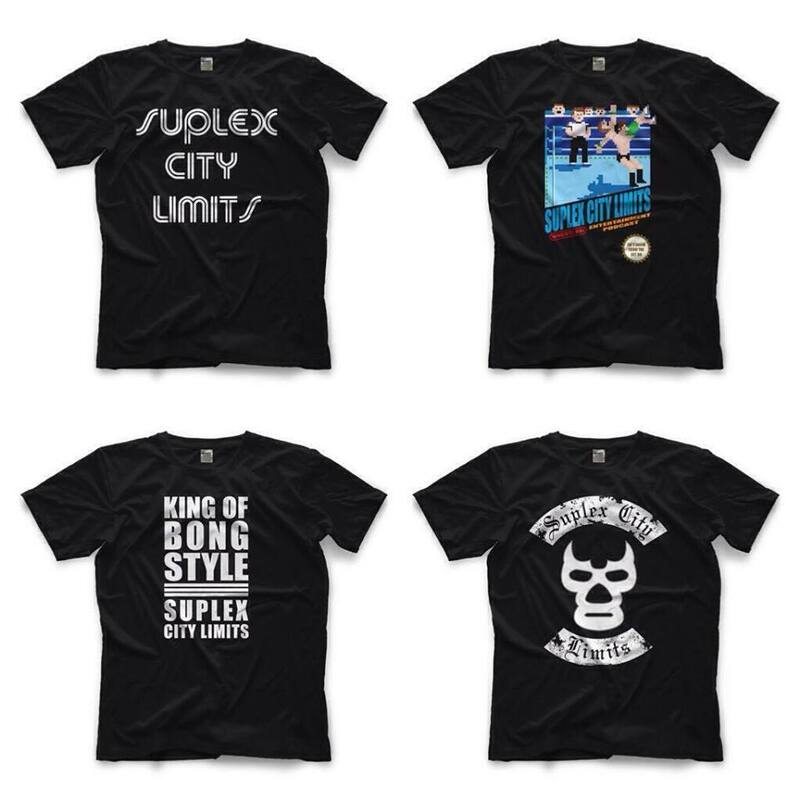 This week we are joined by Ash from Wrestling Shorts to talk about Money in the Bank and much more. Follow Wrestling Shorts on social media; Facebook, Twitter & YouTube. The week Jim and Tyler preview Money in the Bank and really go off track. This weeks SCL is brought to you by "Bob Caudle's Good O'l Corn Beef Hash." 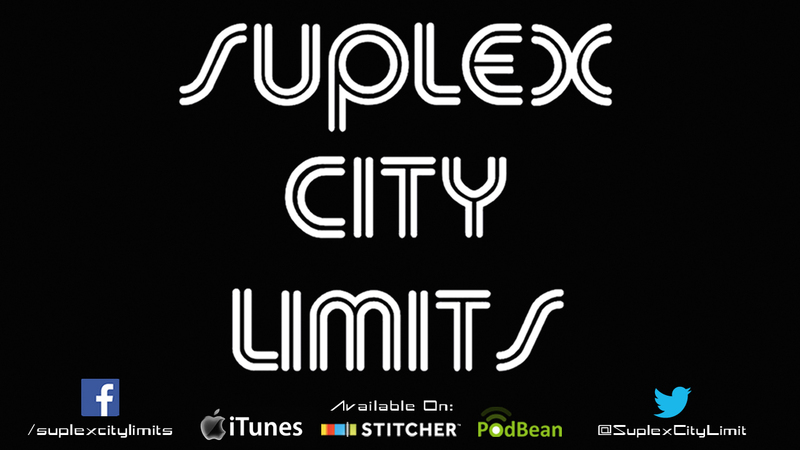 This week Jim and Tyler discuss NJPW Dominion, WWE Extreme Rules, Lucha Underground and much more. 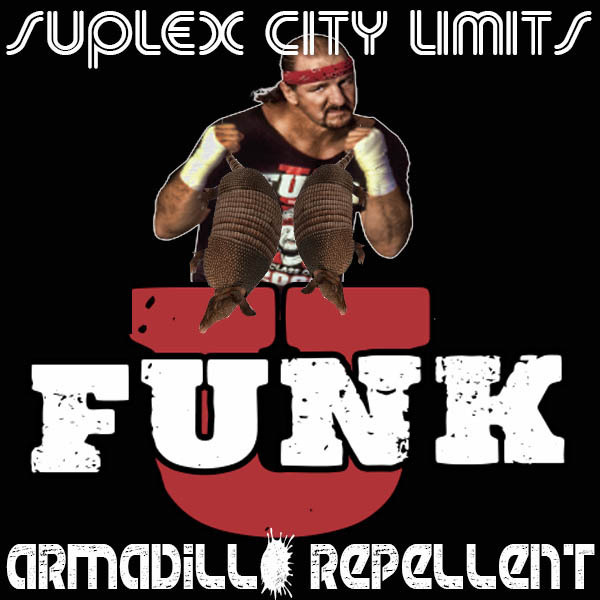 Suplex City Limits is brought to you this week by Terry Funk's "Funk U Armadillo Repellent." 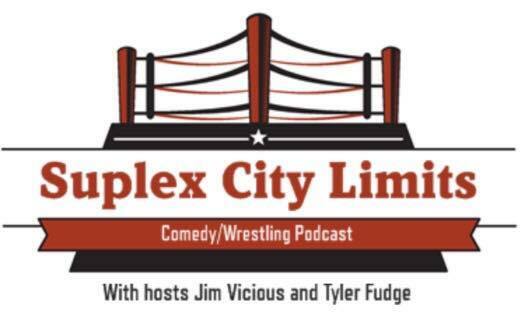 Caudle returns to talk Extreme Rules and dish out some love advice!